For two teams, Sunday will mark a bitter end to the NFL season — only one game short of the Super Bowl. For a handful of players on those teams, Sunday could bring an end to more than just the season. While there’s no sign that 40-year-old Drew Brees will retire, we already know that New Orleans Saints tight end Benjamin Watson will retire after the season. But he’s not the only New Orleans pass catcher nearing the end of his career. On the other side of the ball, both the Los Angeles Rams and Kansas City Chiefs have two defensive backs that could be nearing the end. 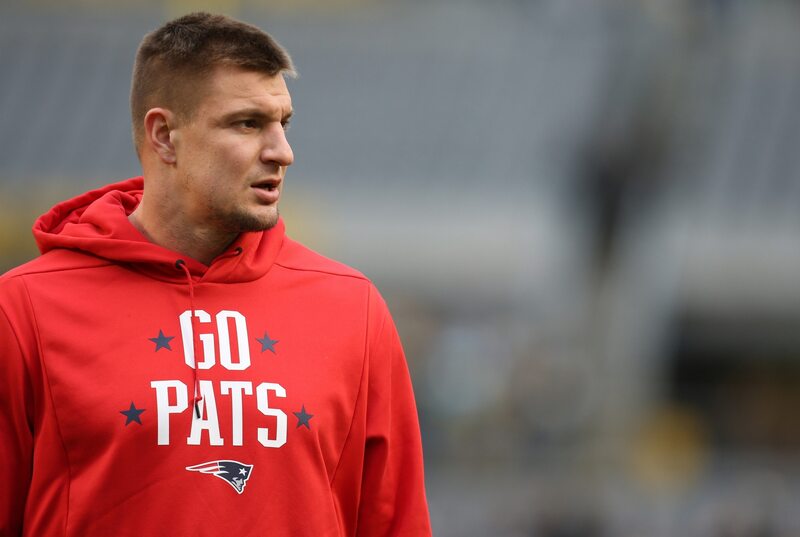 And while New England Patriots quarterback Tom Brady doesn’t seem to be heading towards retirement, we can’t say the same for two of his top targets. Should their teams lose, Sunday could well be the final NFL game for each of these players.